It's difficult to imagine bigger-than-life film characters like Darth Vader and Indiana Jones without their iconic musical themes. Since the invention of cinema with sound, Hollywood's film composers have worked their magic behind the scenes to help create memorable movie-going experiences! 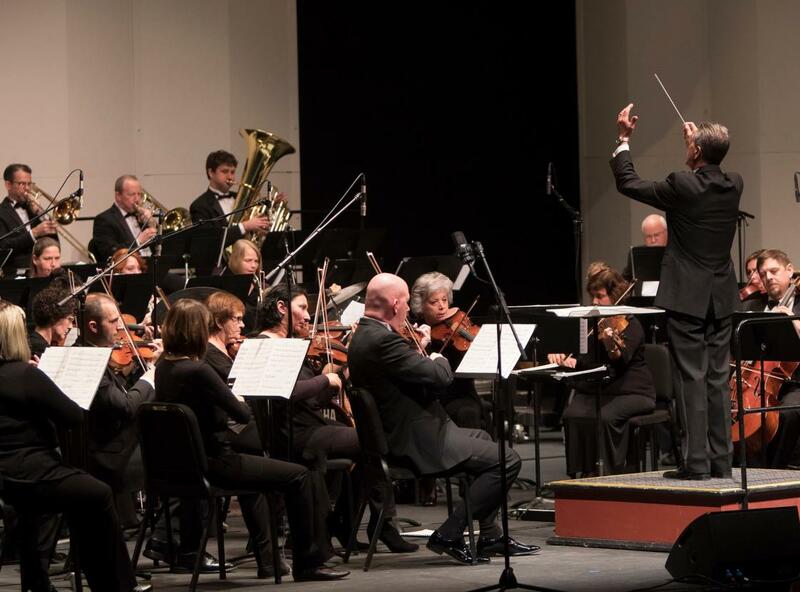 Join the American Festival Pops Orchestra in a performance of classic and treasured film scores where you will experience the music that helps create magic on the silver screen. Enjoy a variety of musical styles spanning years of celebrated films and film composers from Hans Zimmer to John Williams to nostalgic Disney classics. 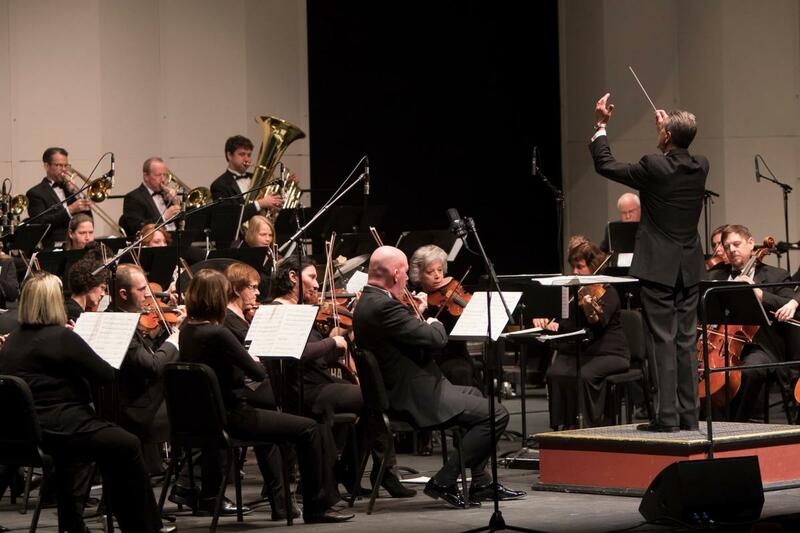 Don’t miss this musical journey when Maestro Anthony Maiello and Northern Virginia’s favorite pops orchestra explore some of Hollywood’s best-loved film themes.